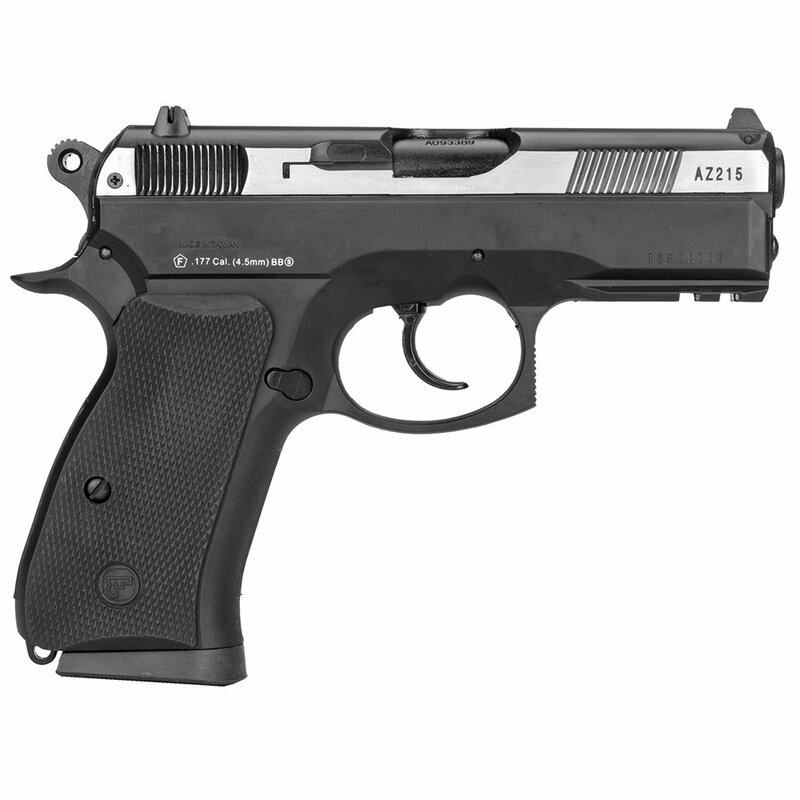 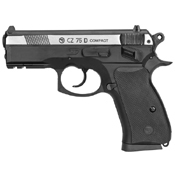 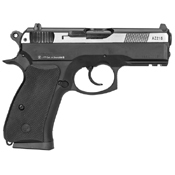 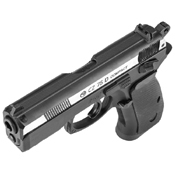 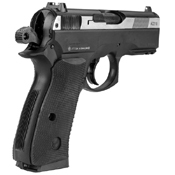 This compact CZ CO2 replica pistol delivers hundreds of hours of plinking fun! 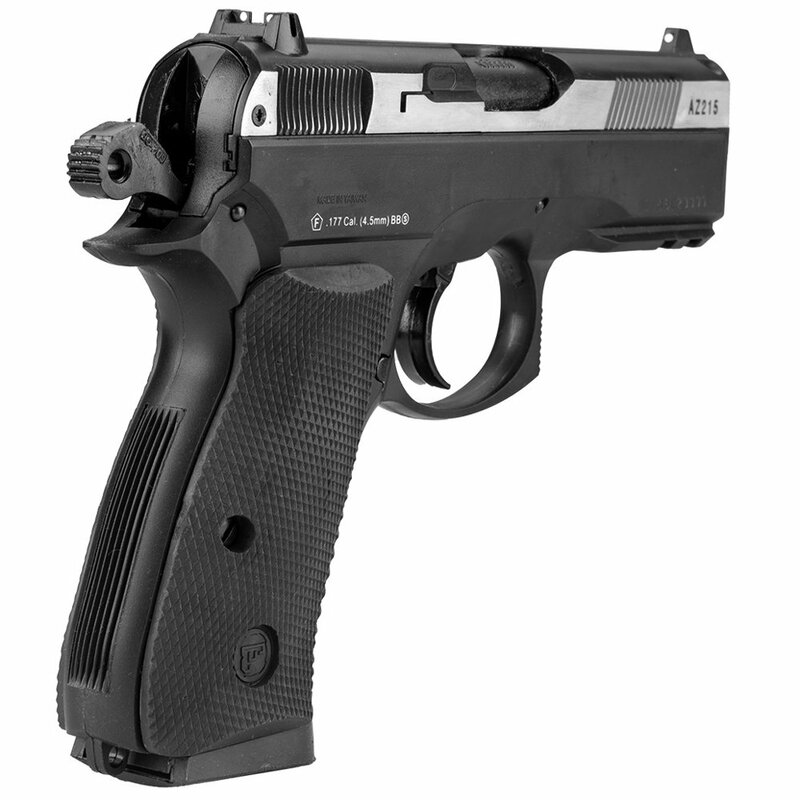 It's light weight, making it easy to squeeze off shots for hours without wearing you down. 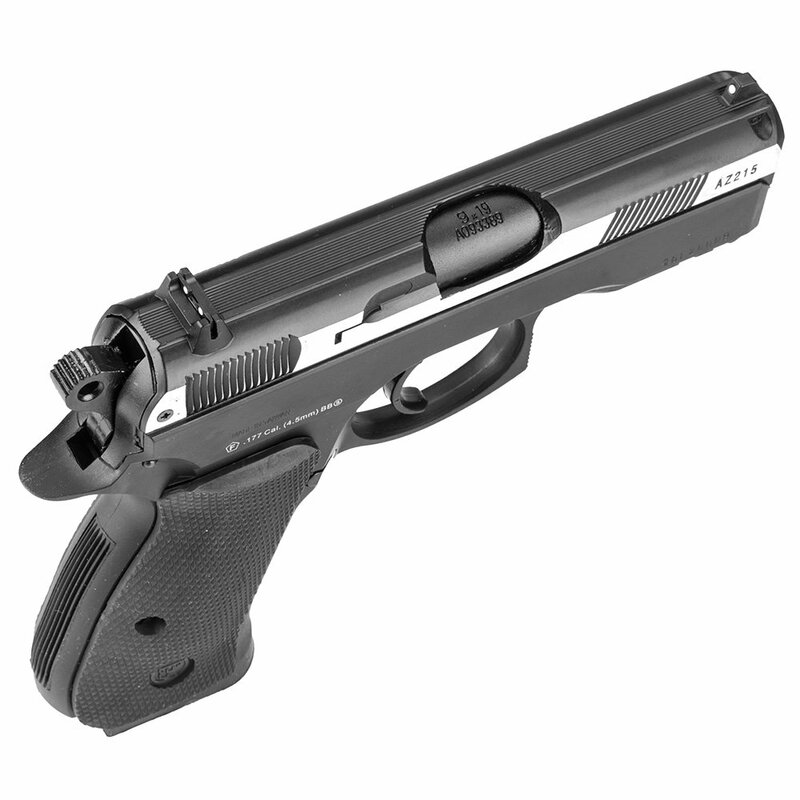 In fact, it'll make a very nice training pistol for new shooters or new handgunners. 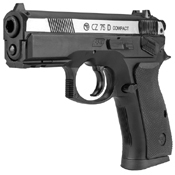 The CO2 pistol has authentic CZ markings and a unique serial number.